I'm Here. I'm Queer. What the Hell do I read? 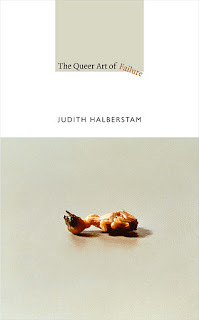 : "The Queer Art Of Failure" - How do you measure success? And can the Queer Community help us see Success in different terms? "The Queer Art Of Failure" - How do you measure success? And can the Queer Community help us see Success in different terms? ...at this moment, intense capitalist accumulation, we’re living with one model of success and failure and one model alone. And that model is, that to make money and to advance professionally is what it means to be successful, and everything else is failure. That’s given us a zero-sum model against which we can judge our achievements in life, and that’s very unfortunate, because it squashes out all kinds of people doing alternative things for alternative reasons that may be much more valuable to their communities and to the world. So if you’re absolutely dedicated to organic farming, recycling, playing in a punk band on the weekend, and blogging, and you do some temp work in your spare time, you’re making a big contribution to the world we live in but you are not able to feed into the model of success that we’ve set out. So the book suggests that in such a moment, the moment of Occupy Wall Street and the one percent and the 99%, we need better models of success and failure. We need to measure ourselves against different standards. And the book proposes that queer people have actually been doing this for a long time precisely because we quickly fall out of the prevailing model of success and failure by not managing to meet the standards of gender and sexuality set for us by our usually straight families. Therefore there might be insights into failure that come out of queer art and queer culture. Jack Halberstam, speaking about the premise of their new book, "The Queer Art of Failure" in an interview with Sinclair Sexsmith at Lambda Literary. 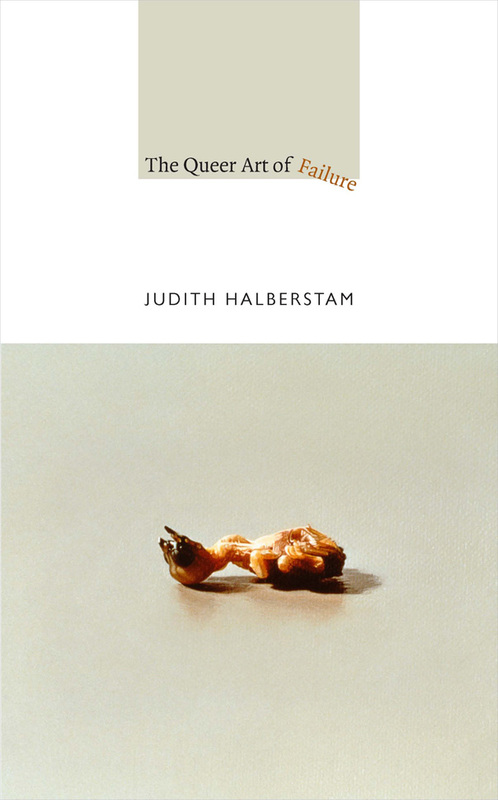 Add your review of "The Queer Art of Failure" in comments!